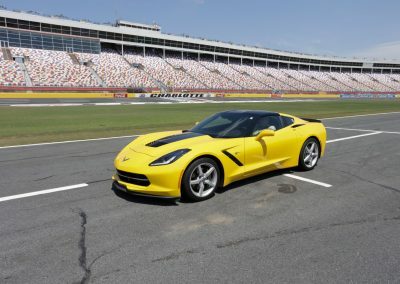 To show appreciation to our owners our Carolina Chevy Dealers association hosted an appreciation day for Corvette and Camaro owners. 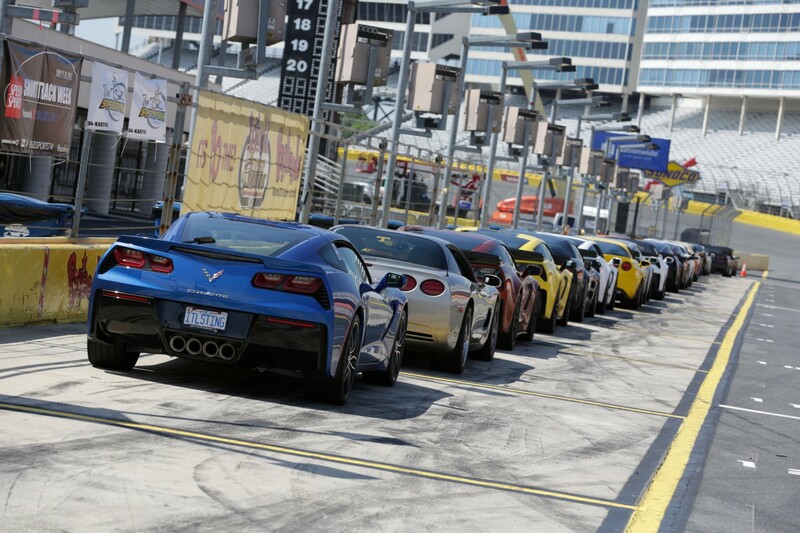 We, here at Dale Earnhardt Chevrolet, were allotted a couple of spaces for some of our customers. 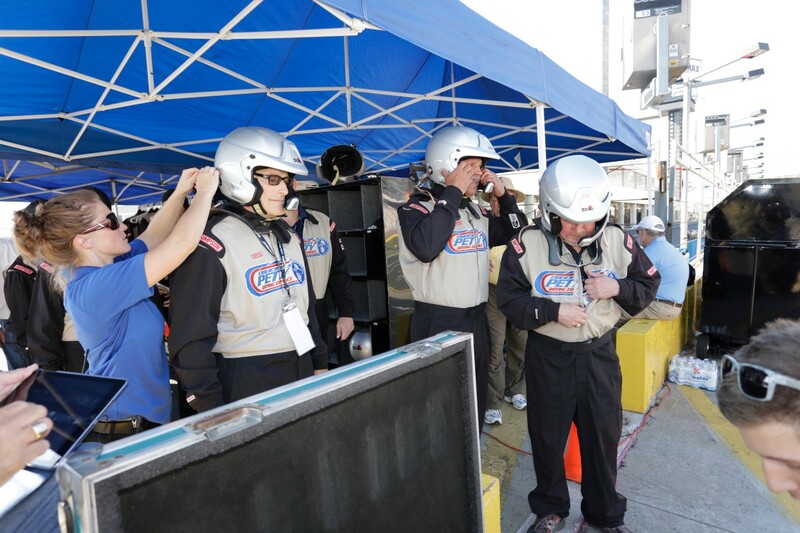 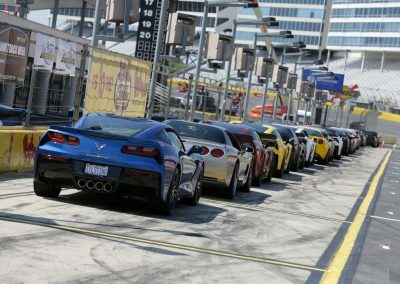 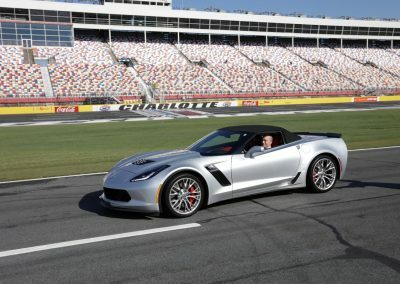 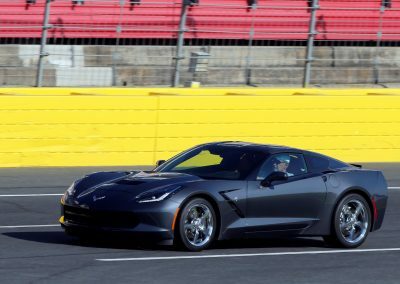 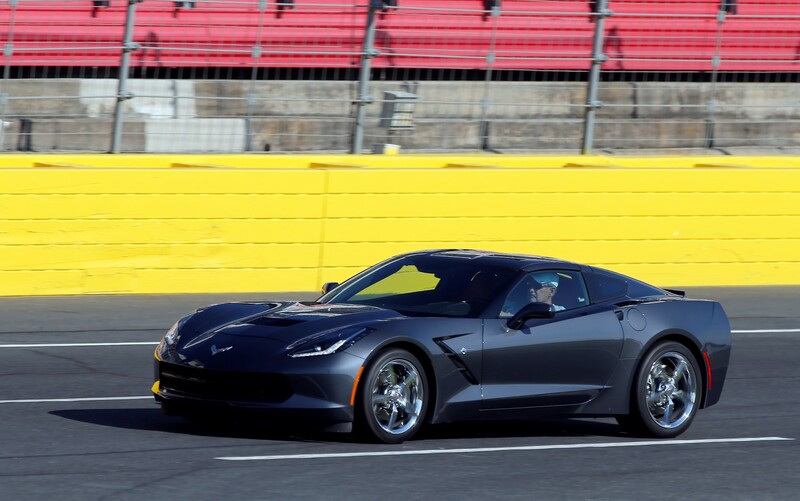 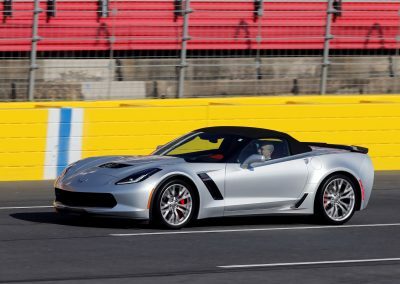 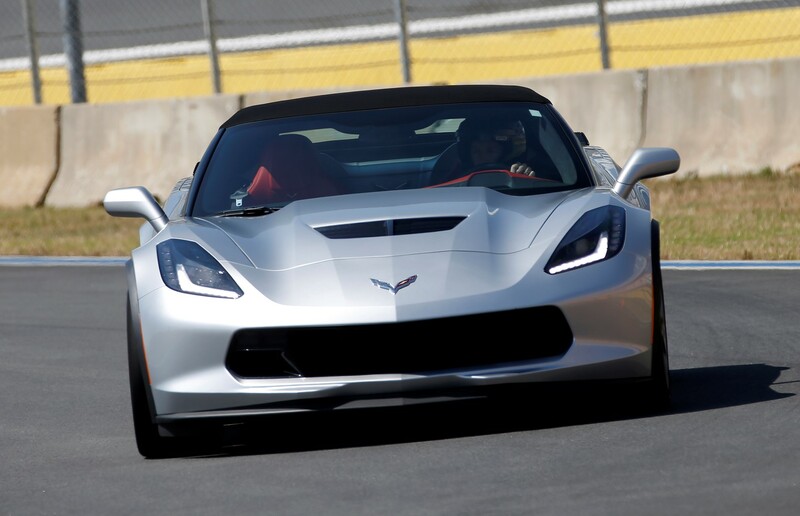 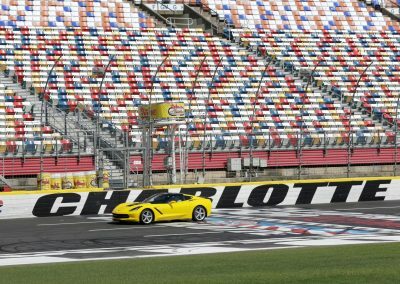 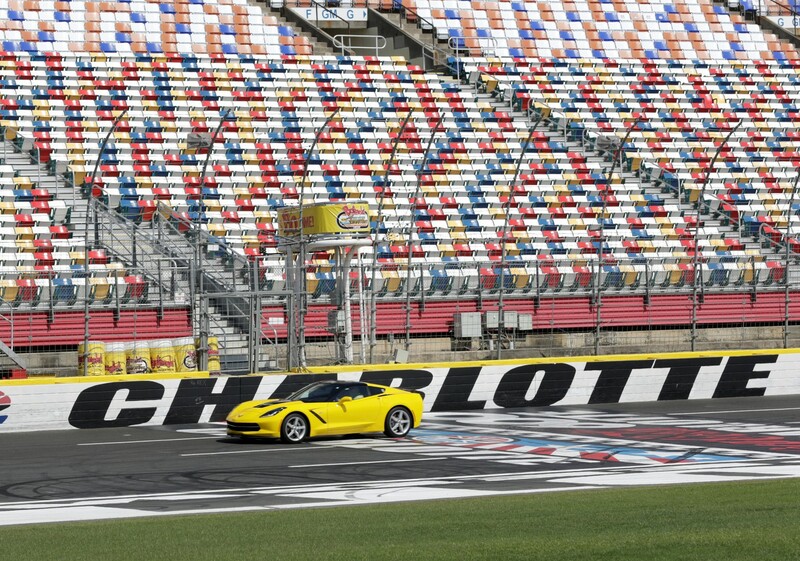 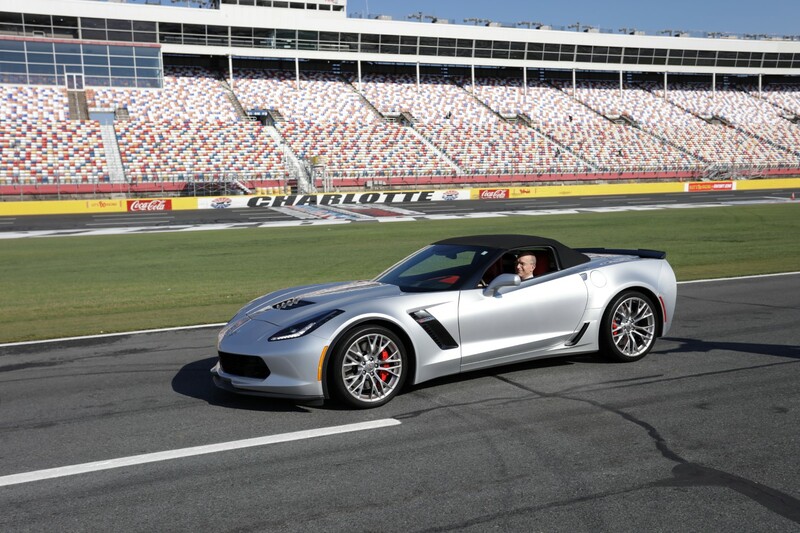 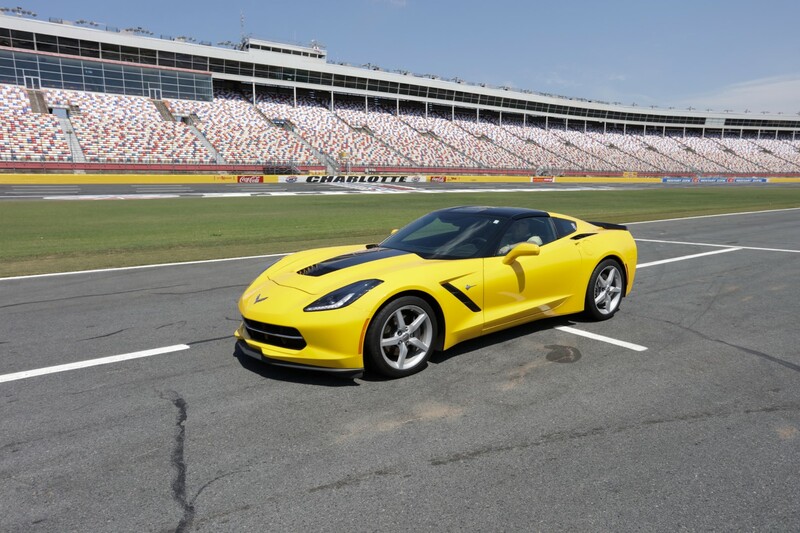 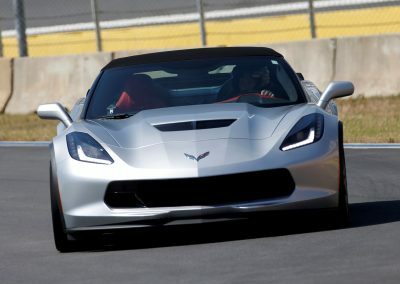 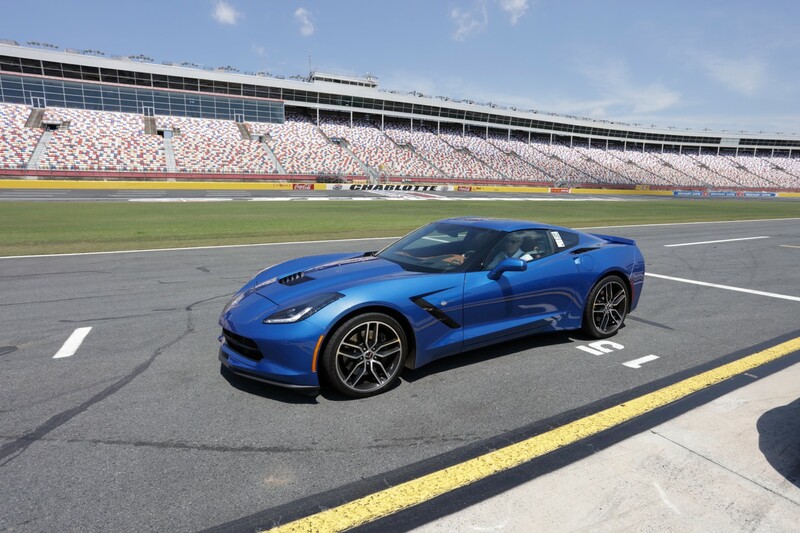 Vehicle owners were treated to 5 laps on the track at Charlotte Motor Speedway. 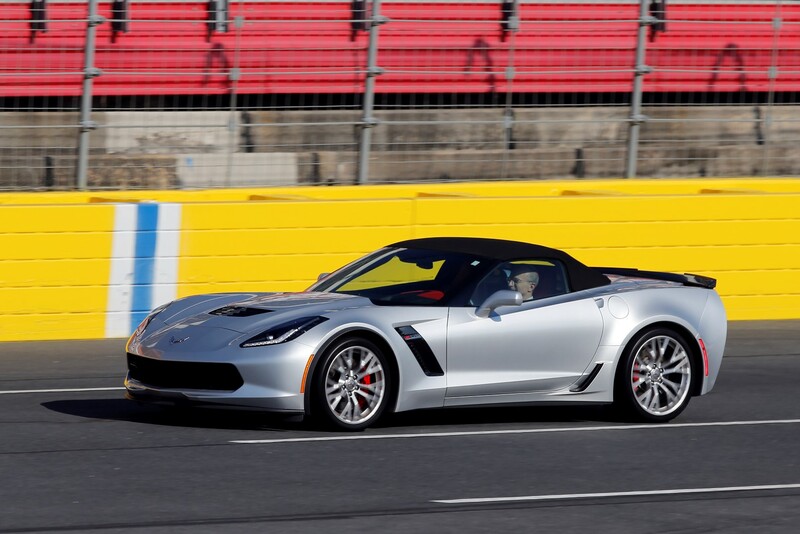 One of our customers got his new Stingray up to 120 mph on the back stretch! 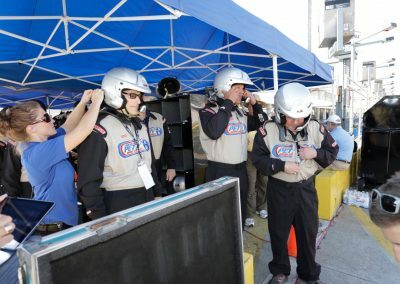 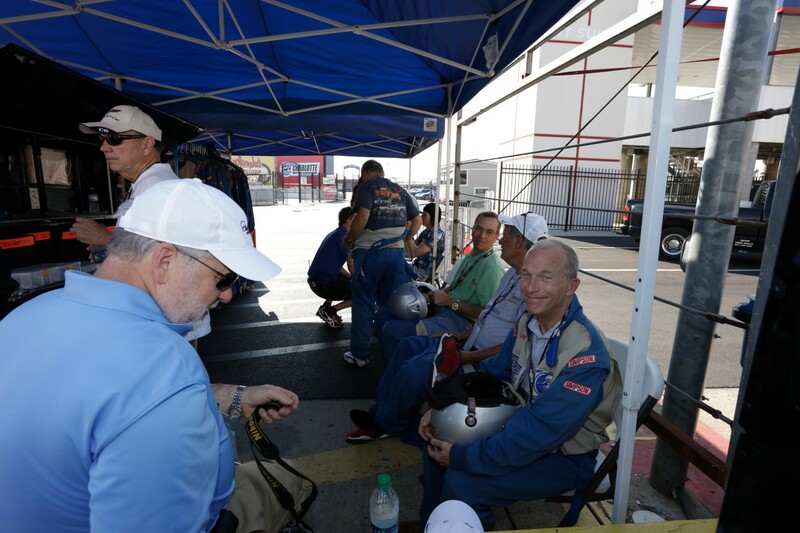 Then they were able to run the road course there at the track and were treated to a ride-along with the Richard Petty Driving Experience. 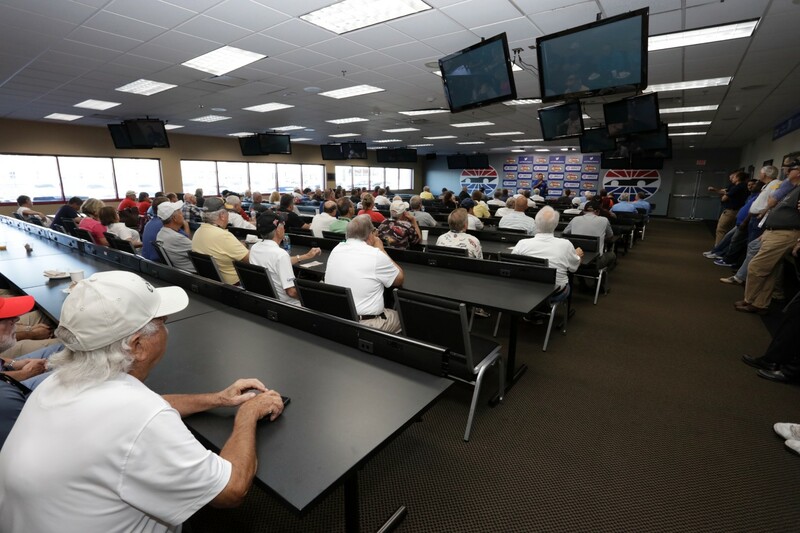 After lunch our people were then given VIP access to Hendrick Motorsports to view the 24, 48, 88 & 5 shops. 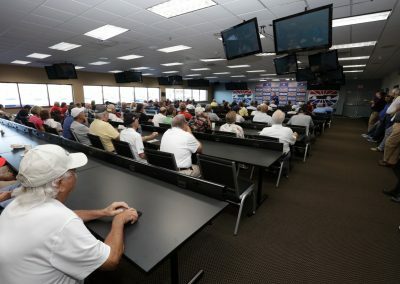 They were then treated to a rare viewing of the Rick Hendrick personal car collection at their Heritage museum. 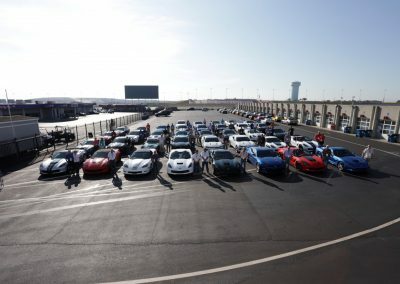 The day was great fun for all involved we only wish we could have given the opportunity to more of our valued customers. 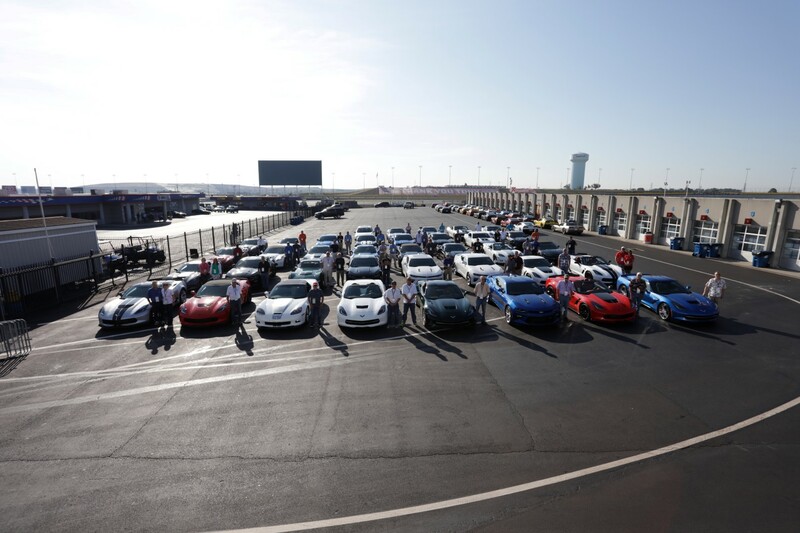 We were delighted to see some of our other customers at the event with other dealerships driving the cars they bought from us!